Ekene is a stage 2 Mpharm student at Keele University. 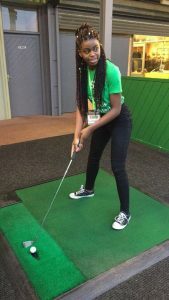 Here she gives us the lowdown on why she and her committee of 5 Student Ambassadors are supporting the charity! 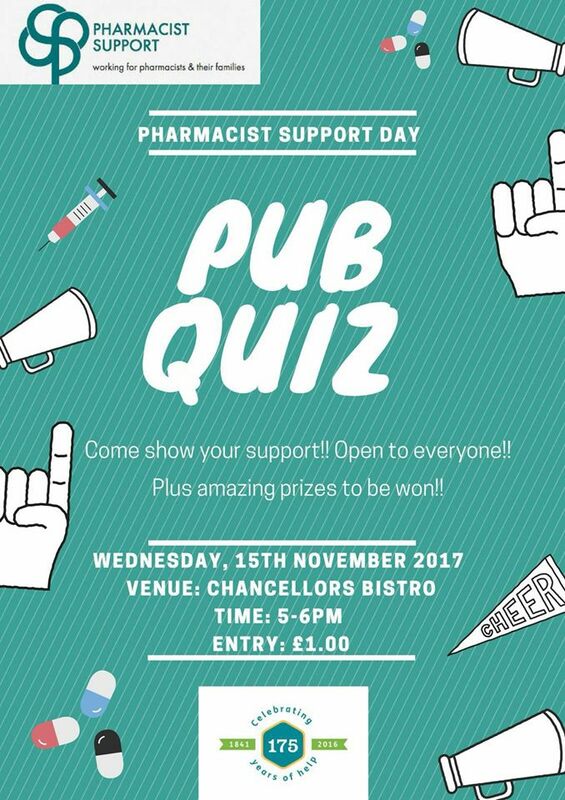 At my school of pharmacy we’re given the opportunity to join various societies as well as committees. I was voted to be Fundraising and Health Campaign Executive for the Keele Association of Pharmacy Society (KAPS), and social media representative for KAPS Outreach, giving me a chance to further develop myself. 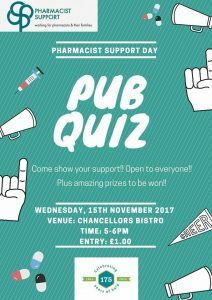 Why d id you decide to become a Pharmacist Support Student Ambassador? I believe being a student ambassador ensures that my role as fundraising and health campaign executive does not end this year. It will allow me to continue working with pharmacists and others to provide help and support in times of need and may also be useful to me as a student pharmacist. Myself and my team organised a mini-golf fundraiser and with the help of BPSA representatives, we successfully planned a Quiz Night, asking a variety of questions ranging from fun general to academic pharmacy questions. Pharmacist Support provides a number of services, including wellbeing services, listening friends, financial assistance, specialist advice and health support which I am certain have a positive impact on pharmacists. 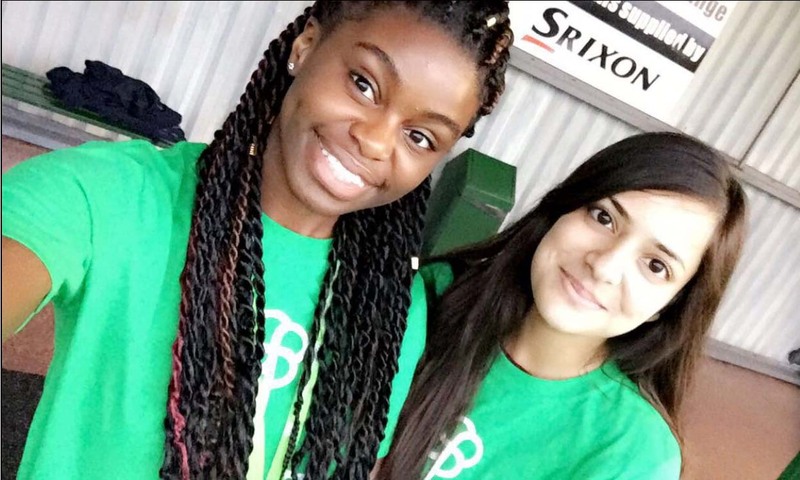 Becoming a PS Student Ambassador is a great opportunity to make a difference and help the pharmacy community.